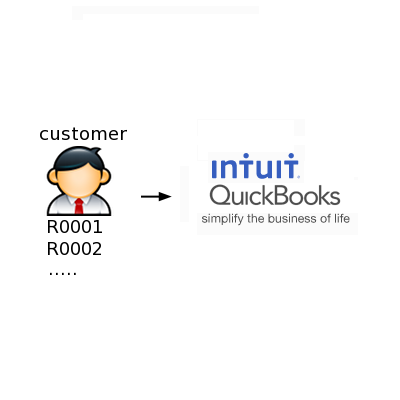 This extension will export your customers and their invoices (reservations and payments) to your QuickBooks account. Any changes to the reservations (modifications, cancellations, new payments) will also be reflected. QuickBooks is a leading bookkeeping software for Small Business.